Bacon Farmer Workman Engineering & Testing, Inc., understands how crucial quality control over the materials and methods used can be to the success of a project. By partnering with you, the client, and the design team; our technicians and inspectors work to ensure that the project plans and specifications are followed and implemented. BFW can accomplish this through the use of site visits, visual inspections, materials testing (i.e. concrete strength testing, soil density, etc.) and nondestructive test methods. Our knowledgeable personnel will be your key to ensuring that you are getting quality structural products installed as intended by your project design team. BFW offers a team of professionals to plan, design, and implement the project you envisioned becoming a reality. 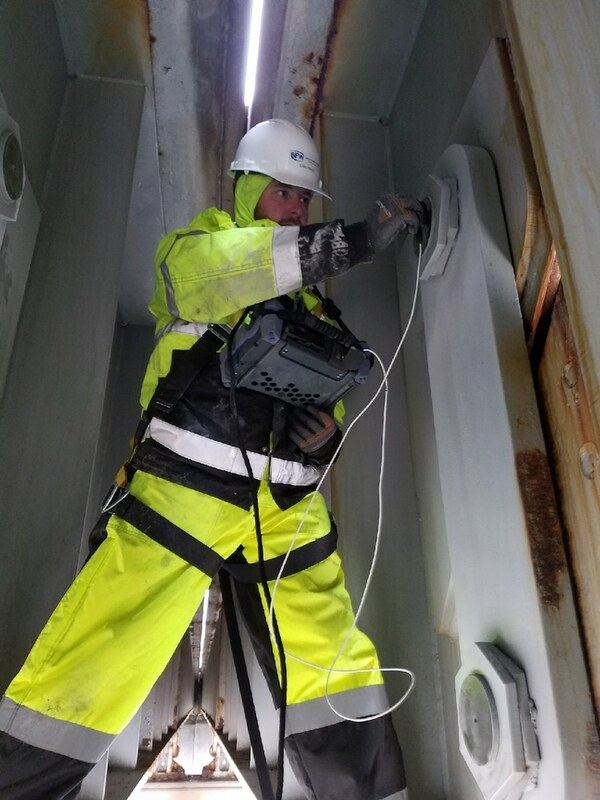 Our personnel are highly trained, certified, and have experience from decades of conducting construction materials testing, nondestructive testing and special seismic inspections for a wide variety of applications throughout Kentucky, Tennessee, Missouri, and Illinois. A particular benefit to our clients is our knowledgeable special seismic inspections staff. Many states incorporate the International Building Code into their state-specific codes. This dictates that for many buildings special seismic inspections are required. In most states, a final report of special inspections must be completed prior to the Certificate of Occupancy being issued by building enforcement department. 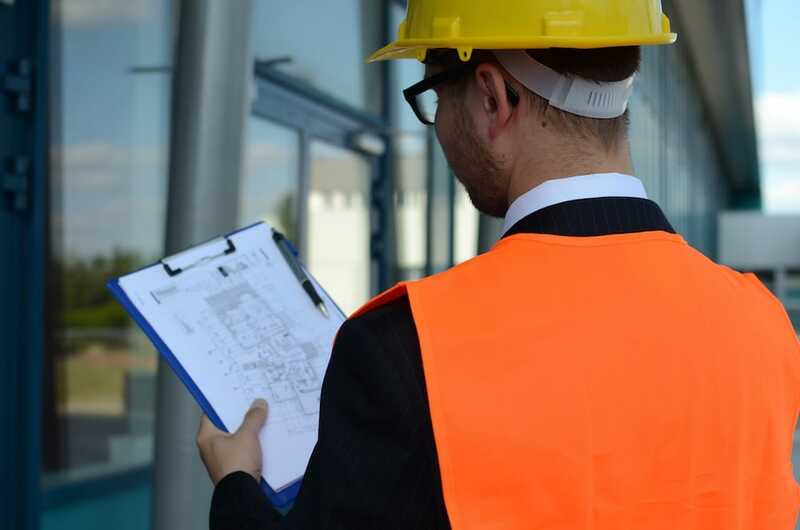 Our inspections staff and engineers will help to ensure that structural components, connections, and workmanship meet the required inspections to provide you with a strong, safe, and compliant building. 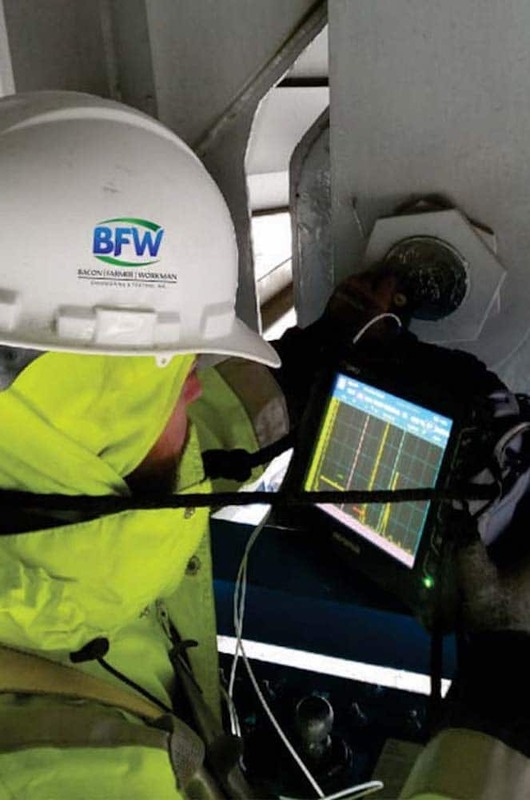 Along with testing and inspections, Bacon Farmer Workman Engineering & Testing, Inc. will work with you to implement a complete solution, from design and engineering to survey, site work and final construction. Our quality control and testing/inspections personnel will work to ensure the project you envisioned becomes reality.